Having laid the foundations in January for a period of sustained progress, the Bitcoin network has ended February in a flurry, leaving it in arguably its most encouraging state yet. Indeed, in the final days of the month, SegWit usage rates went berserk, recording all-time highs at will. It is about time, too, for having finally launched last August, the SegWit adoption rates have been underwhelming; oscillating mostly between 10-14 percent for months on end as cryptocurrency exchanges, wallet providers, mining pools and the like proved hesitant to implement full SegWit support. Remarkably, most of this spike in SegWit usage rates has occurred over the past 48 hours. As per SegWit Charts, the past two days saw usage more than double from 14.11 percent (at block #511076) to 30.42 percent (at block #511412). The reason for the sudden doubling in SegWit adoption is two-fold. Firstly, two of the largest companies in the cryptocurrency industry, Bitfinex and Coinbase (including its exchange, GDAX), recently chose to optimise their respective platforms for the soft fork. When they pledged their backing, SegWit usage rates were hovering around 11 percent (and had been for some time). The second reason why SegWit usage has doubled in the past two days is because of Bitcoin Core 0.16.0. Indeed, the sixteenth ‘major’ update of the Bitcoin network’s reference implementation was rather unique, for it was the first to support native SegWit addresses (i.e., bech32 addresses). Other features of Bitcoin Core 0.16.0 all revolved around SegWit, too. The Bitcoin Core website includes a running record of companies and software projects that have at least made their intention to adopt SegWit known. Of the 160 tracked entities, 23 have deployed SegWit, 91 are ready, 22 are a work-in-progress (WIP), and another 24 are planned. 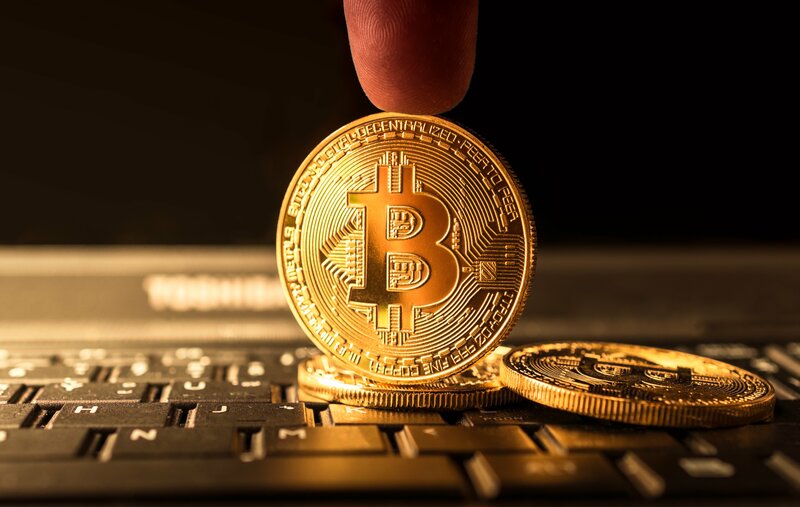 Monday marked another SegWit adopter, this time it came via BTC Markets, the Australian exchange that recently became the nation’s first crypto trading platform to be rewarded with full certification. Expect the next major boost in SegWit usage to come before the month is out, courtesy of Blockchain. The company, owner of a cryptocurrency wallet used by ~23.4 million, claims to account for roughly 40 percent of the Bitcoin network’s transactions. The promising news regarding SegWit comes as the Bitcoin network is making good progress with the Lightning Network, the second-layer payment protocol that is reliant upon SegWit. Dubbed the saviour to Bitcoin’s scalability problem, the Lightning Network has grown rapidly in recent weeks on both the mainnet and the testnet. With transaction fees hitting all-time lows lately (i.e., below 1 sat/byte), and network congestion easing, it seems that SegWit is helping to restore Bitcoin’s initial allure of usability. However, the soft fork will need the Lightning Network (and possibly other not-yet-seen scaling techniques) if it is to instil any long-term benefit on the network, for congestion will otherwise return if/when enough users adopt Bitcoin going forward.